 Experiences drive the buyer journey! 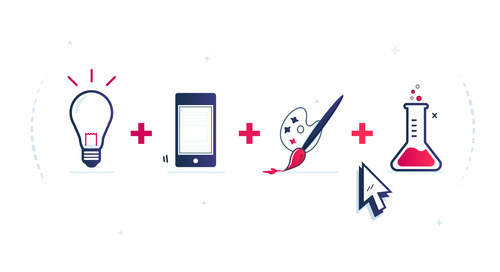 At Uberflip, we’re all about creating amazing experiences. 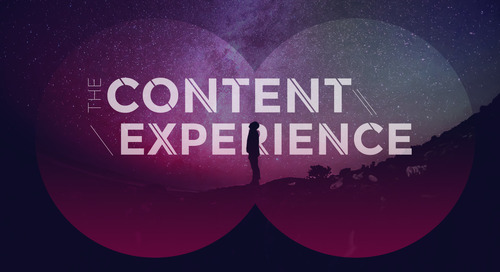 We designed The Content Experience to connect content marketers with the brightest minds in the industry to talk everything content and help you take it to the next level. 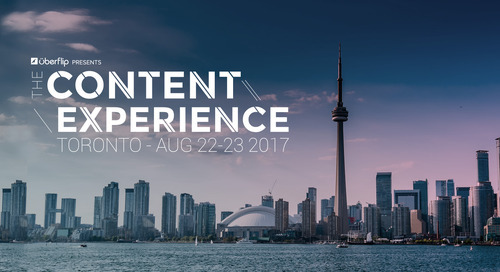 What is The Content Experience? We've captured it in a nutshell in this special video from two of our favourite speakers, Jay Baer and Ann Handley, along with pictures and captions from last year's event. 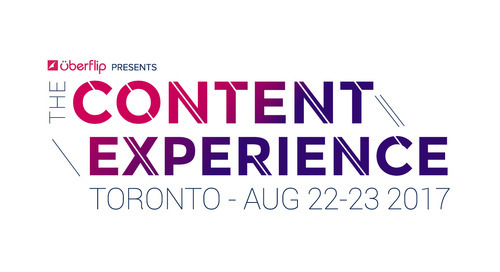 Learn how to create, manage, and optimize content experiences for the entire buyer's journey from leading industry experts. You’ll walk away with so much content marketing knowledge, you won’t even know where to start. And it’s not all about business. We have some other awesome experiences up our sleeves, too! We can't wait to see you in August. 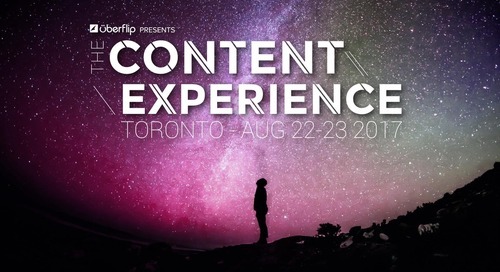 This summary post covers what we saw, learned, and laughed about over the course of two days at Uberflip's annual content marketing conference, The Content Experience. In this blog article, Uberflip's CMO and President Randy Frisch shares why removing the brand from the name of our annual content marketing conference was the right call. The Gigantic Wrap-up! The Content Experience in pictures and ~8,000 words! What an incredible week! Thanks to everyone who attended, sponsored, spoke at, and helped plan #conex17 🚀✨We've loved seeing your posts, photos & feedback and we cannot wait for next year! Who Came Out On Top? EXPY Award Winners Revealed! 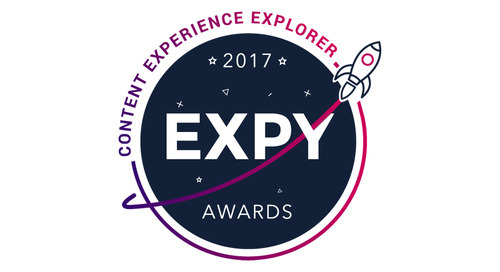 A list of the 2017 Content Experience Explorer Awards Winners and videos. Uberflip is proud to announce the launch of its 1st annual Content Experience Explorer (EXPY) Awards. 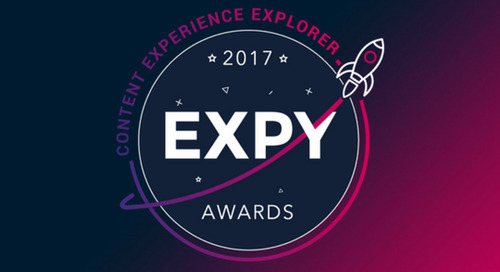 The EXPY Awards recognize marketers who have shown an exceptional focus on the content experience. 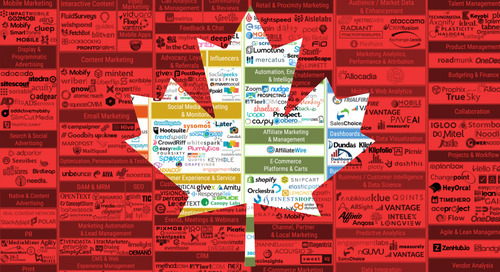 In the spirit of this summer's celebration of Canada's 150th Birthday, this blog features a list of 150 reasons to attend Uberflip's content marketing conference, The Content Experience. 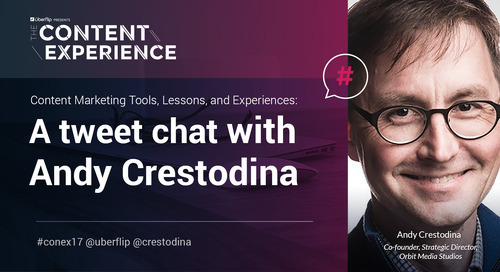 In this guest blog, Orbit Media co-founder Andy Crestodina discusses how his content marketing program combines creativity, technology, art, and science. 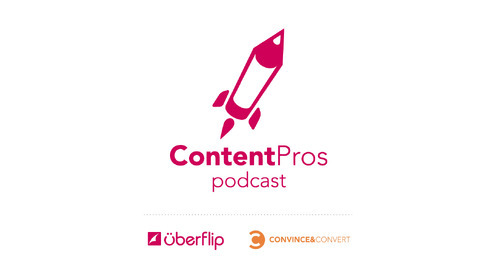 Oli Gardner, Co-Founder of Unbounce, joins the Content Pros Podcast to discuss how data, design, and content work together to convert leads and close deals.